Mobile commerce is still on the rise – according to the IMRG, nowadays more than 50 per cent of UK online sales come from smartphones and tablets. In order to profit to the max from this trend, merchants are currently investing a lot in setting up and optimising mobile shops. However, in many cases their mobile conversion rate remains significantly lower than the desktop conversion rate. One main reason for this lies in usability: it is, by definition, harder to use a mobile site than a desktop site, because of the smaller screen. But, it becomes even harder if the right search results and filters do not appear. Customers using their smartphone can only see two or three search results without scrolling. If you ensure that those results are relevant – including cases of misspellings – you are able to increase mobile conversions by more than 110 per cent, according to A/B tests. 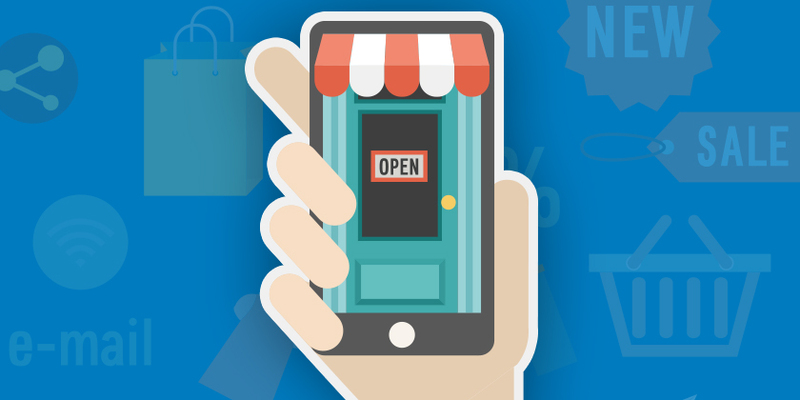 In the infographic you can learn more about what’s important in M-commerce now.